Would you like to register with a partner, friend or relative? 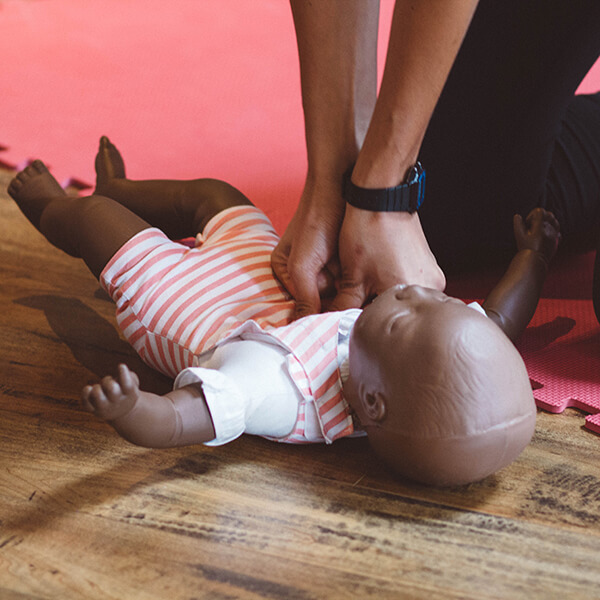 Add 2 or more Child & Infant CPR courses to your cart and use coupon code "with-a-friend" in checkout - $5 off each attendee. 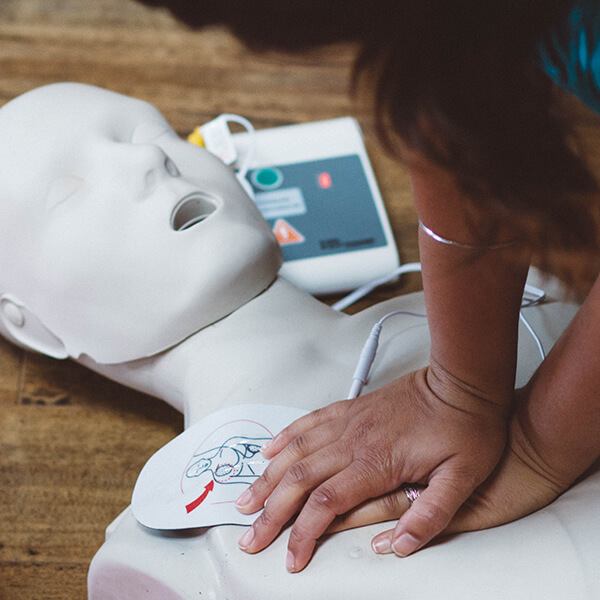 This 2-hour non-certification workshop – ideal for expectant parents, parents of young children, child minders, grandparents, and anyone who works or lives with children – deals with the prevention and management of emergencies common to young children and infants. 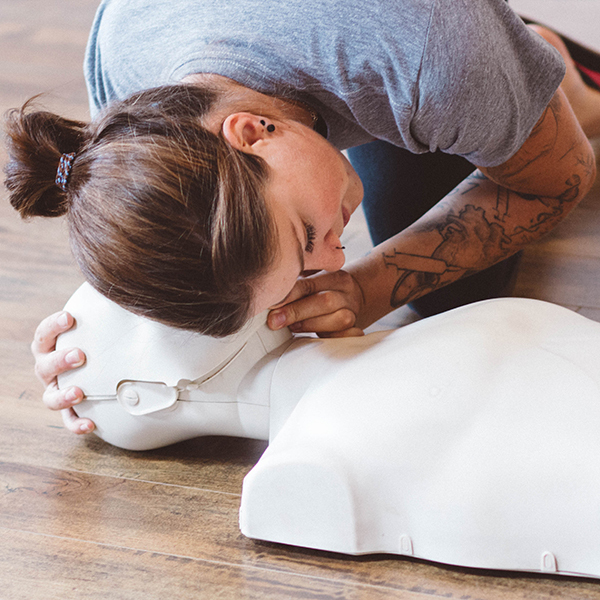 With a primary focus on child and infant CPR and choking prevention, “playground” first aid, and the Heimlich Maneuver for a pregnant woman will also be covered, if time permits. This friendly class gives you the skills and confidence to prepare for emergencies you will hopefully never have to deal with. Babies who are not yet walking or crawling are also welcome at the class. Questions? 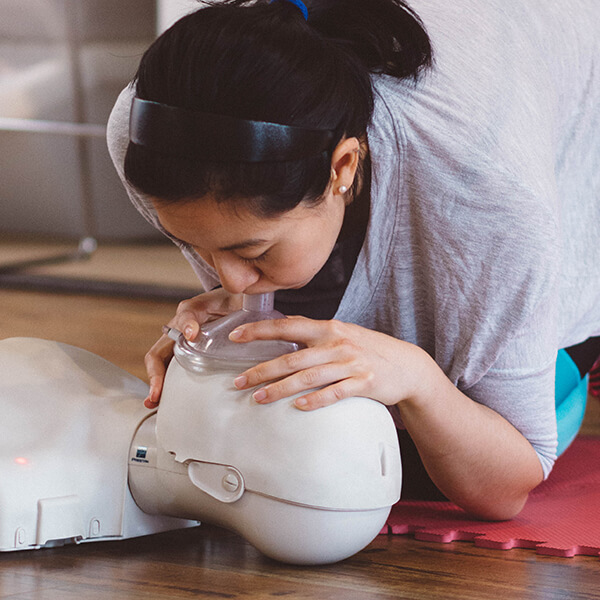 Please contact us to learn more about this workshop, as well as other Emergency First Aid, CPR training for older children or adults, and Red Cross Babysitter courses. We are also happy to schedule a private session for your group, on request.